The study found that older adults felt younger when they had a greater sense of control over their day-to-day lives. Facebook users aged 65 plus and conservatives are more likely to share fake news on the platform than younger or more liberal counterparts, according to a new study published Wednesday. Researchers from Princeton University and New York University analyzed the Facebook posts of nearly 1,200 people who agreed to share their data in the aftermath of the 2016 US presidential election. They then compared links the respondents had shared on Facebook with several lists -- including one compiled by BuzzFeed -- of websites known to share false information. The study, published in Science Advances, found less than only 8.5 percent of respondents shared a link from one of these websites. However, those that did tended to be older and self-identified as being on the conservative end of the political spectrum. In fact, users over 65 -- regardless of political affiliations -- shared "nearly seven times as many articles from fake news domains" as 18 to 29-year-olds, the youngest age group studied. "No other demographic characteristic seems to have a consistent effect on sharing fake news," the authors reported. 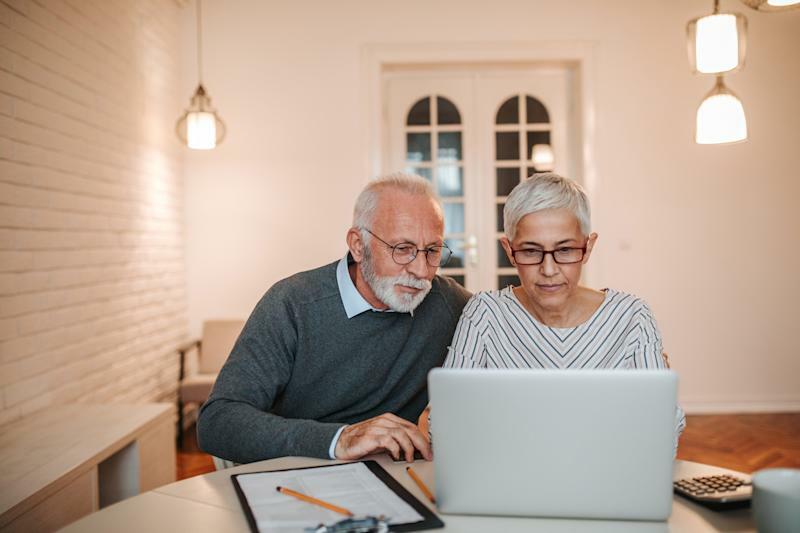 "It is possible that an entire cohort of Americans, now in their 60s and beyond, lacks the level of digital media literacy necessary to reliably determine the trustworthiness of news encountered online," they suggested. The authors also suggested the impact of aging on memory could have an effect. "Under this account, memory deteriorates with age in a way that particularly undermines resistance to "illusions of truth," they wrote. Although the study found that Republicans shared more fake news than Democrats, and ideologically, conservatives shared the most fake news stories -- this could be due to the fact that most fake news articles produced during the 2016 presidential campaign favored US President Donald Trump. "Had the slant of fake news been pro-Clinton instead of pro-Trump, it is possible that more liberals than conservatives would have shared this content," the authors wrote in a Washington Post op-ed. Facebook has been hammered for failing to stop information manipulation and misinformation, including from Russian organizations during the 2016 US election. Its leaders have promised more transparency in hearings in the US Congress and elsewhere, and the network has stepped up efforts to find and root out fake accounts and foreign influence campaigns.